What exactly is out of control and how exactly are non whites responsible? I'm guessing the republicans hired those actors! Exactly! Talk about open voter suppression and intimidation! So open carry is a form of intimidation. Who would have thought. At the places of voting, while campaigning for a particular candidate (Abrams)? Yes. You know better, Wads. Not clever. 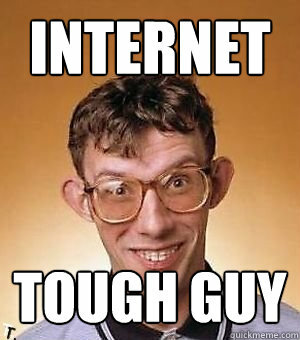 Nobody here is trying to be a ''tough guy behind a computer screen''. You are still afraid to tell it as it really is, and you know it, too. 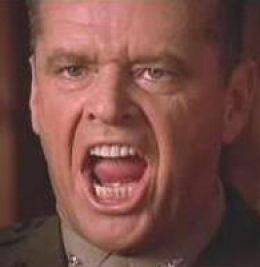 -- you would condemn your own before you would dare condemn those that would slit your damn throat, .. and that is the problem with you irrational collective apologist guilt ridden dumb whites. -- that's okay American mommy, maybe some day you'll figure it out, but, I doubt it! They don't look like much. They got $5 each for Family Dollar to pose for the photo.